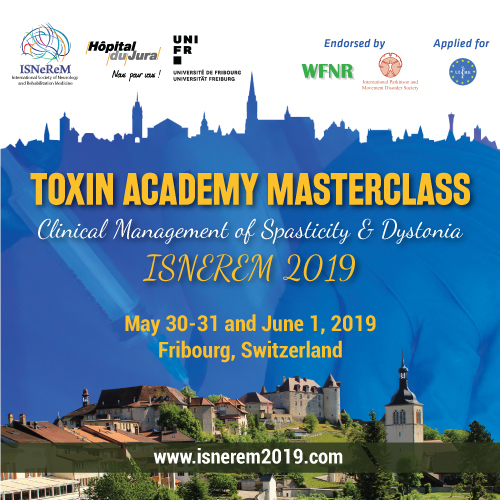 Toxin Academy Courses are being held by ISNeReM* and the courses are accredited by Swiss and European authorities and endorsed by WFNR. 2 days long Toxin Academy Courses are being held 6 times a year in Fribourg, Switzerland with a main goal to provide a support to learn how to use botulinum toxin injections in medical treatment of neurological disorders. The courses cover all toxin treatment indications in neurological diseases. Practice with hands on training on cadaver in the anatomy laboratory covers 75% of time dedicated to the course and the remaining 25% consists of theoretical part. 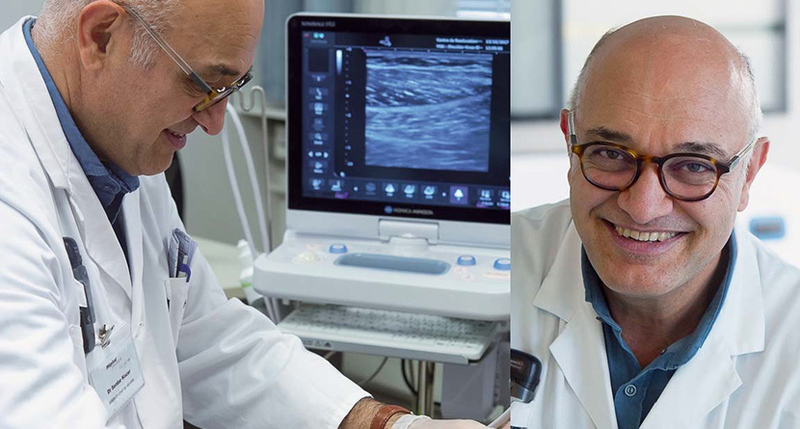 The experts in their area (Spasticity and Dystonia) will share their experiences on Patient Assessment, Indications and Injection Techniques with a specific focus on Ultrasound Guided Toxin Injections. The faculty is open to change due to the dates and concepts. The location of the venue has been displayed in detail on the web site for your easy access. The details for registration could be accessed from here. *ISNeReM is a multi-disciplinary society and aims to bring together all the disciplines caring for neurological disorders within congresses and meetings for sharing experience to improve patient care.